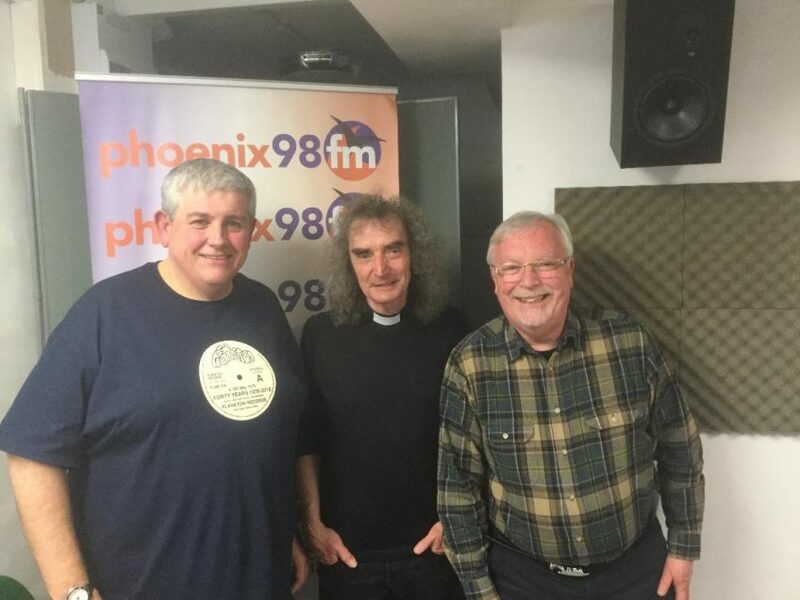 Friday Night Extra 23.11.18 with Simon Law & Keith Dixon from Plankton Records. 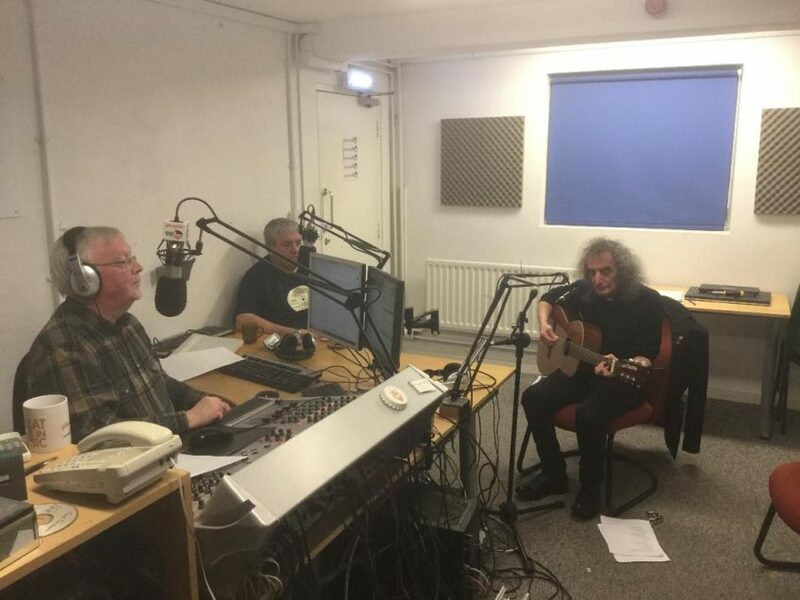 To celebrate the 40th anniversary of this independent Christian record label, founder Simon came in to sing and chat. Keith became a partner in 1991. Simon founded the label, launched on 6th of May 1978, with the release of “Mirrored Dreams” by his band Sea Stone. The album had been trawled around numerous record labels. Mainstream labels saying it was lyrically too religious. Christian labels said it was too secular due to the music style, 60s influenced blues rock. Simon spoke about these early struggles and his determination to release the music. Through the years they have kept the vision of recording Christian musicians who have something to communicate about the Christian faith and commitment to the world in which we live to anyone who will listen. 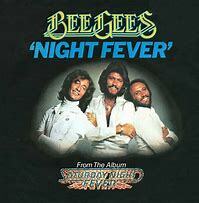 In May 1978 they brought out a compilation album which traced the musical journey of the label to that point. Now they have released a new compilation to mark the continuing journey through the last twenty years. 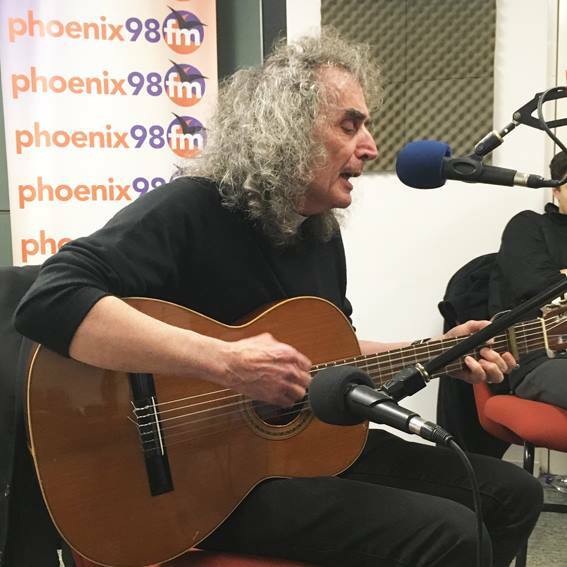 Simon played three songs from across the period, including his latest release, The Haven. He wrote this following a visit to the home where his mother lives. She has Alzheimers. 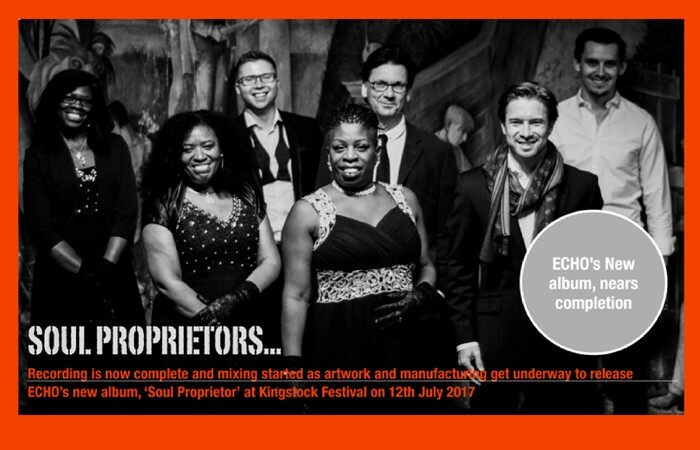 We also heard from two other artists to be found on the compilation 2cd set that is now available covering the 40 years. We looked at the chart for 6th of May 1978. 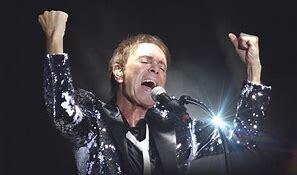 There were also new releases from Cliff Richard, Jules Holland & Marc Almond and Cilla Black & the Liverpool Philharmonic Orchestra. We loved the track from folk singer Roy Bailey, who passed away this week. We also remembered Al James, Bassist in Shawaddywaddy, who also passed away this week. Cilla Black & The Liverpool Philharmonic Orchestra – Anyone who had a heart, Your my world. 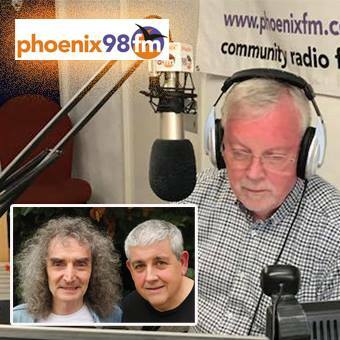 Join me next week when my studio guest is Steve Cottrell, the C. of E. Bishop of Chelmsford. He will be talking about his two new books.